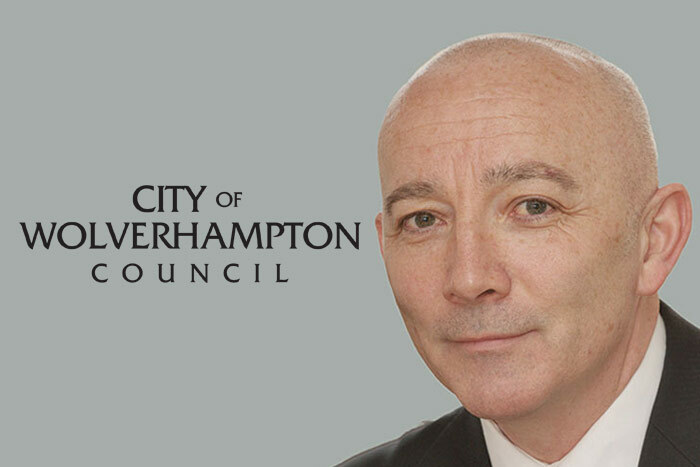 City of Wolverhampton Council has appointed Business Champion member, Tim Johnson, as new managing director at a meeting of all 60 councillors on Wednesday 18th July. It follows a rigorous external selection process and a meeting of a cross party special appointments committee which met yesterday to interview 4 candidates for the position. Tim, aged 52, has worked at the council for 5 years. City of Wolverhampton Council Leader, Councillor Roger Lawrence, said: “It was a very strong field of candidates, but Tim’s vision, ambition, dynamism and passion for the city greatly impressed the cross party interview panel. Tim Johnson said: “I am delighted to be recommended to be appointed managing director of this great council. I have been here for 5 years, so assuming my appointment is confirmed tonight, I intend to hit the ground running which is important as we continue the fast pace of change and transformation to deliver for our city. Subject to councillors agreeing the appointment, Tim will take over from Keith Ireland who left to take up a new role as chief executive of Lincolnshire County Council last month.